are rounded rectangles the graphical embodiment of viral marketing now? 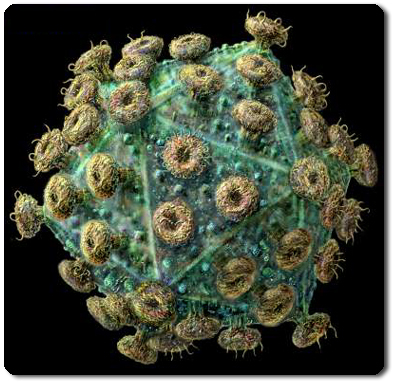 it’s not easy to design a good logo that embodies viral marketing because the image of a biological virus has a negative connotation and would be too stereotyped. also the term “viral” in “viral marketing” is used as a metaphor for describing the fast and effective diffusion of messages in social networks, that it spreads like a virus among people. but why do the logos of the viral factory, dialog solutions, ambermedia and popularmedia all look so similar? maybe this is just trendy or my ignorance that they all belong together (please let me know if this should be the case).